HomeTechOnline MediaSNAP Stock Doubles This Year on Major Developments, What Now? 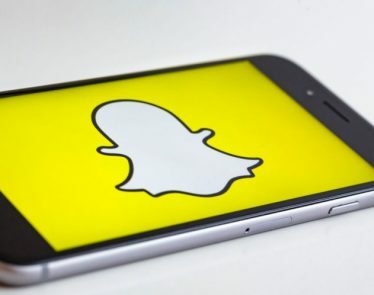 Snap Inc (NYSE:SNAP), the parent company of the popular social media platform Snapchat, seems to have kicked off 2019 on a good note, with SNAP stock price almost doubling from the beginning of the year. SNAP stock is doing well in early trade on Friday with a gain of over 5% to $11.89 on the company’s announcement to include a host of new features meant to keep users and advertisers engaged with its platform. Snap’s market value in January 2019 was slightly above $7 billion and has since then grown to almost $15.70 billion by now, which is more than double its market value at the start of the year. 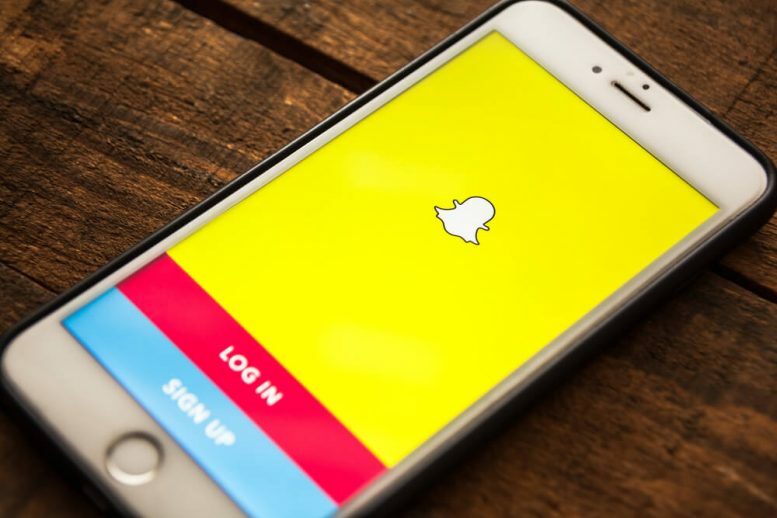 This morning, Snap unveiled a new gaming platform at its partner summit, bulking up on advertising offerings to those looking to grab the attention of Snapchat’s Gen Z user base. Free-to-play games like Epic Game’s “Fortnite” and EA’s “Apex Legends” have proved wildly popular among this demographic, and Snap has already planned two games in the same battle royale style. Snap has seen executives come and go in the past but one thing the company is proud of that it has maintained faith in its culture. Jefferies commented that the company feels like it has matured from a startup to a more stable company after visiting its offices in Santa Monica. 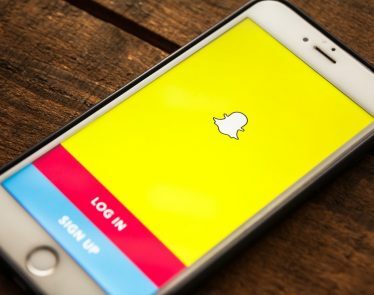 Snap’s positive performance might also be the result of more investor confidence in SNAP stock, especially after announcing better than anticipated fourth quarter 2018 results. 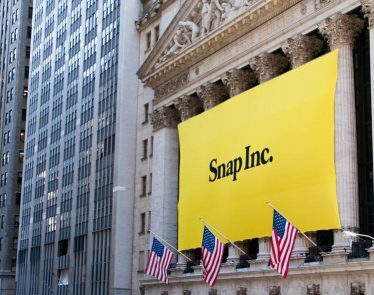 Although SNAP stock performance has improved, it still has to prove to investors that it will deliver. 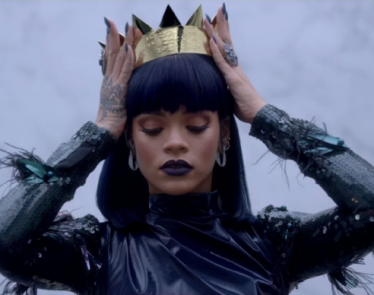 The company’s performance might also be tied to its upcoming Android app. Snap’s CEO Evan Spiegel announced in February that the firm would roll out a redesigned version of its Android app before the end of the year. 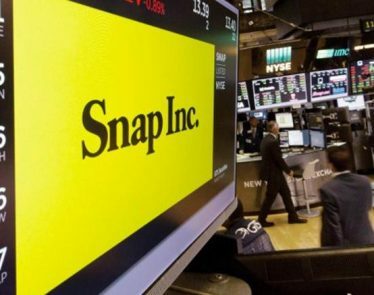 It hopes that the new app will help to attract more users and subsequently generate more value for investors who purchase SNAP stock. Despite today’s update, one analyst at Morgan Stanley maintained its Sell rating on SNAP stock, with a price target of $5.50, well below from current market price of $11.90. 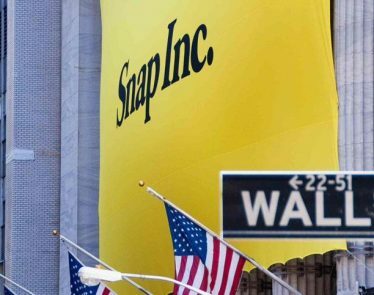 What do you think of SNAP stock? Share your thoughts below. Life has not been easy for Snap Inc. But on Tuesday, things were looking a tad bit better. After the Snap earnings report was posted, shares of the company both dropped and increased. Is the Big Dip in Snap Share Price Offering a Buying Opportunity? 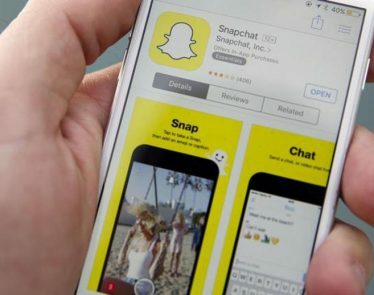 Snap share price fumbled significantly in the last couple of months after hitting a 52-week high of $21 a share at the beginning of the year; its shares are down 40% since February. 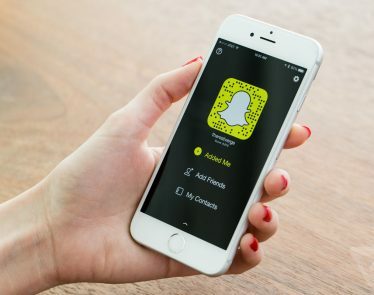 Snapchat shares: Snap Inc. (NYSE:SNAP) shares have taken a dive after an analyst at the Wall Stree firm Cowen said that user engagement is in decline. 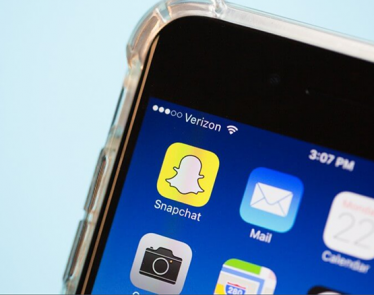 Snapchat (NYSE:SNAP) released its first quarter financial results on Tuesday after the market had closed for the day.